Lowering kit for Honda CBR650F year models 2014-2018. Lowers the rear suspension by 1.2″inches and reduces the seat height. Excellent aftermarket accessory especially for shorter riders. Supplied with installation instructions. 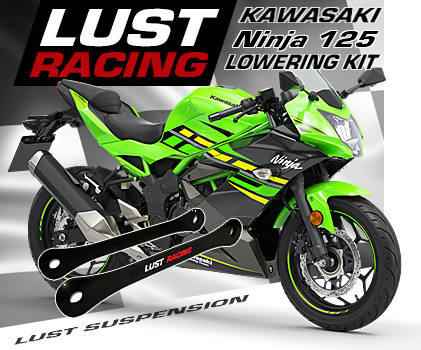 Made in Great Britain by LUST Racing, Europe’s leading manufacturer of high quality motorcycle lowering kits. 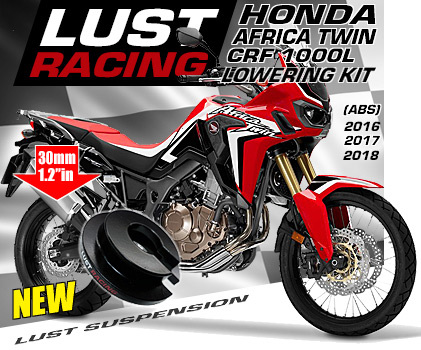 Lowering kit for Honda CBR650F year models 2014-2018. Lowers the rear suspension by 1.2″inches and reduces the seat height. Excellent aftermarket accessory especially for shorter riders. Supplied with installation instructions. 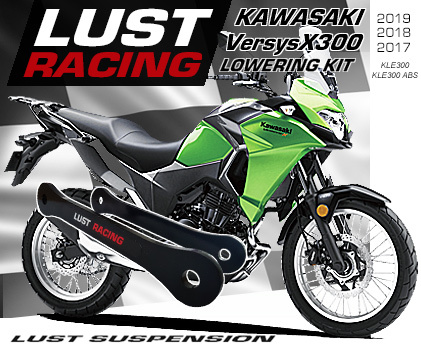 Made in Great Britain by LUST Racing, Europe’s leading manufacturer of high quality motorcycle lowering kits. This lowering kit is a spring retainer for the rear shock absorber. Installation requires either a coil spring compressor or coil spring clamps. We recommend that this kit is installed by a professional mechanic. *FREE shipping offer is valid only in combination with purchase, if item is returned actual postage cost is deducted from refund.